Kirby Planet Robobot might not add any genre-breaking changes to the tried and true Kirby formula, but the addition of mechs and all-new powers add a fun new wrinkle to the combat and puzzle-solving, and the robot theme is woven into the game in organic and inspired ways. 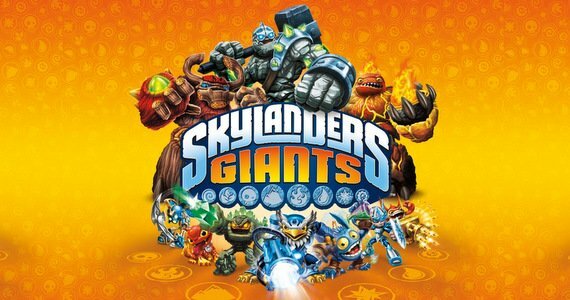 You'll probably have just as much fun playing it as the developers clearly had making it, but don't come looking for a stiff challenge or a total reinvention of the platforming genre. The folks at Extra Life may have met hardship during their 25-hour gaming marathon, but they walked away with inspirational results! 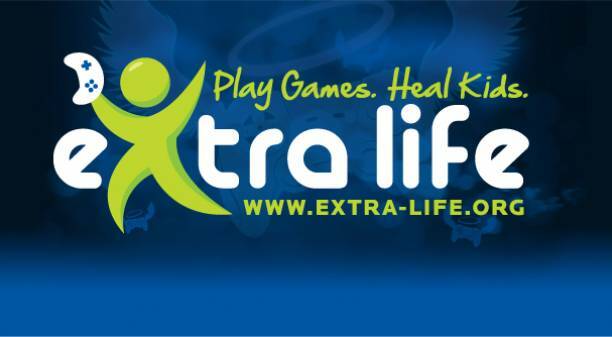 Reminder: Extra-Life 2013 is This Weekend! Interested in playing games for charity? Check out this article for the details! Atlus adds to their 2007 hit, Etrian Odyssey, with additional acting and cutscenes. 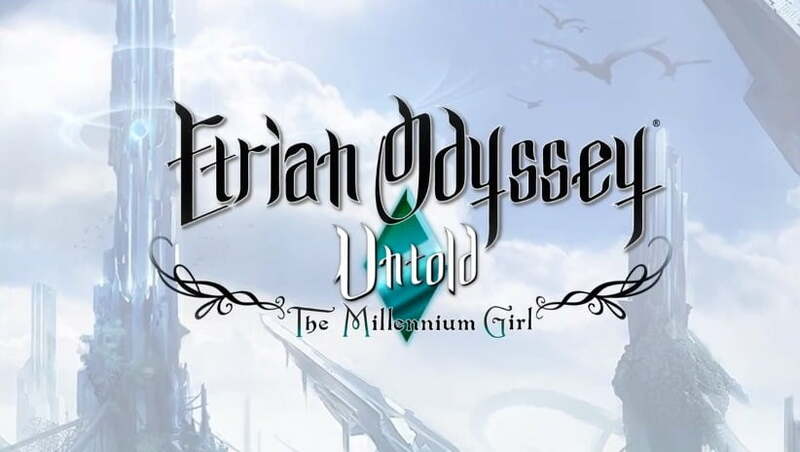 Read our review of Etrian Odyssey Untold: The Millennium Girl to see what we thought. 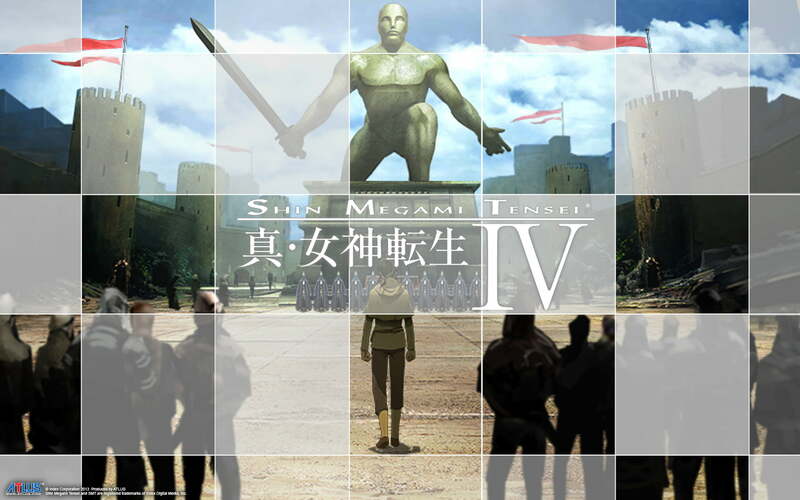 Shin Megami Tensei: Devil Summoner: Soul Hackers is a first-person Japanese RPG dungeon-crawler that puts you in the shoes of a teenage hacker smack dab in the middle of the super high-tech Amami City. Activision today introduced a new character for Skylanders Giants: Ninjini! Kingdom Hearts has always been a controversial series. The groundbreaking crossover between Disney and Final Fantasy that put the franchise on the map has always been something that left gamers on the fence. Either you love the Kingdom Hearts games, or you hate them. It seems there is no middle ground. So naturally, a new, portable Kingdom Hearts game had fans wondering if the game would be awesome, or if it was just meant to tide over until whenever Kingdom Hearts 3 comes out. 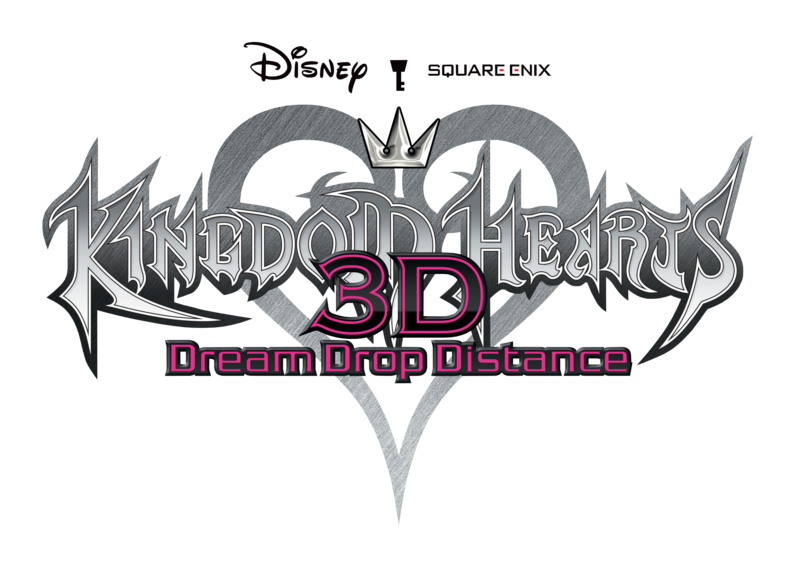 So was Kingdom Hearts 3D: Dream Drop Distance a fitting entry to the series during its tenth anniversary year? Or did Square Enix drop the ball?